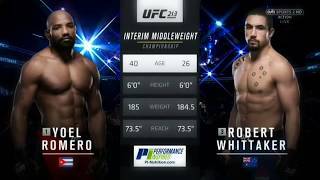 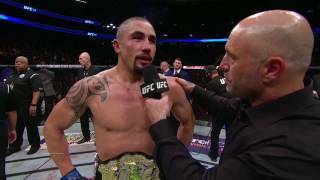 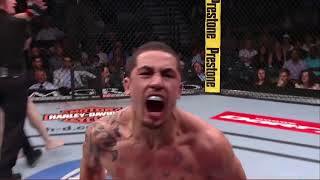 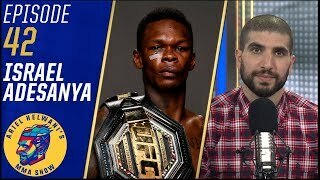 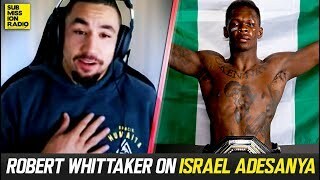 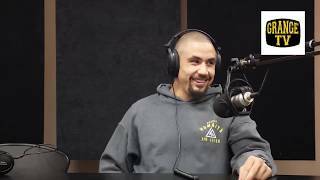 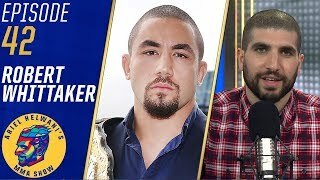 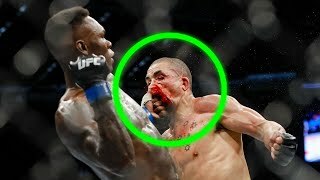 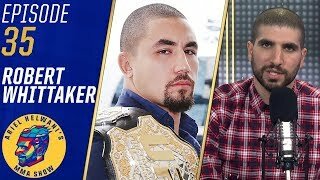 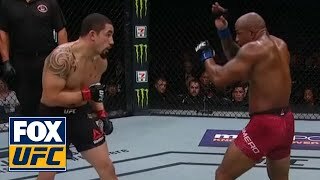 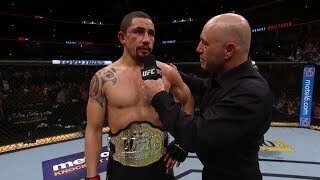 Karyn Bryant, Michael Bisping, Kenny Florian, and Michelle Waterson break down the UFC 225 main event fight between Robert Whittaker and Yoel Romero. 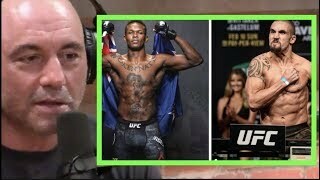 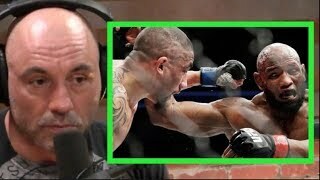 Highlights taken from The JRE MMA Show. 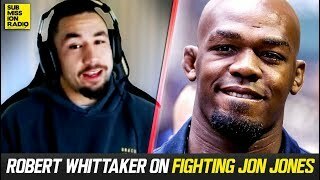 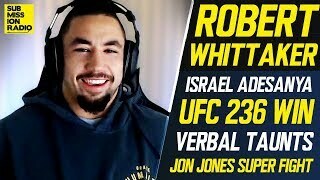 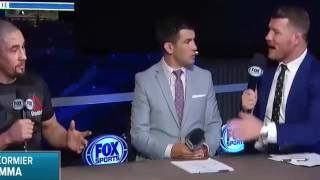 Funny trash talk Michael Bisping & Robert Whittaker UFC 213 Post Fight Interview.